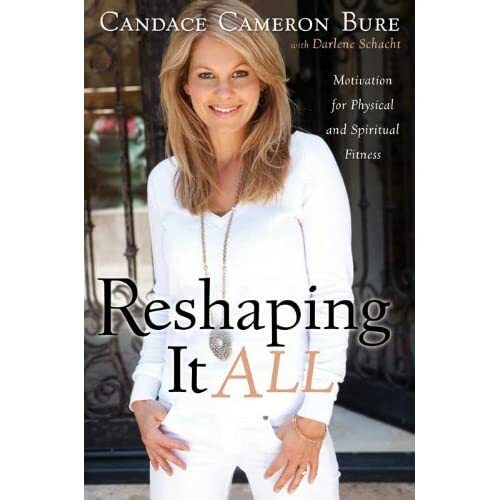 A few weeks ago, several of the women I met at Relevant started buzzing about Candace Cameron Bure’s book Reshaping It All. I am still going to physical therapy in a pool because of my back, so I had no intention of reading a “diet book.” However, when I wanted to replace one of my summer reading list books, the positive feedback made me decide I would switch it out for this one. Now, if you are looking for specific instructions on what foods to eat or what exercises will get you model thin, this is not the book for you. If you want to sit down and chat with Candace about how she has achieved and maintained the amazing figure you see today, this is it. It is like she is sitting across the table from you, sharing what worked and encouraging you in your journey towards health and strength. Among the daily realities of fast food temptation and busy schedules, Candace also shares her experience with a serious eating disorder. Bure gets real with us as readers, so we are challenged to be real with ourselves. Darlene Schacht co-authored the book with Bure and these ladies did a great job with the format, not just the content. One of the best parts about this book is the Pantry section at the end of each chapter. 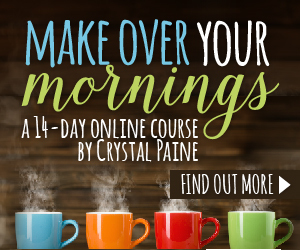 Not only do these sections include great recipes, but nourishment for your spirit as well: any scripture referenced within the chapter is repeated here for easy reference. 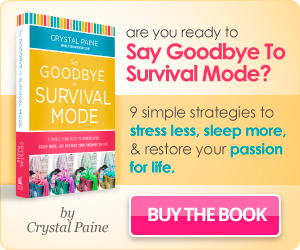 The book was available at our base library, but I think I will be adding it to my Kindle library. It was very easy to read, I finished it in just a few hours. This means it will be easy to pick it up again when I am looking for a little encouragement. I also plan to try almost all of the recipes. 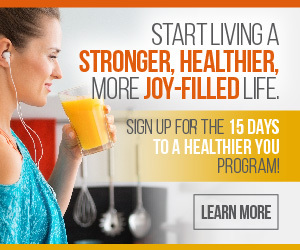 Have you read something that helped you make lasting, healthy changes your life? Have you considered how important your faith might be to your physical health? I am looking forward to reading this book. I did get it from the library, but was trying to stay on track with reading my Bible in 90 days and adding any more reading just wasn’t happening in my schedule. I scanned through it enough to know I definitely didn’t want to miss reading it soon. Now it’s looking like I’ll be getting plenty of time to read pool side this summer so I’ll be picking it up again soon. But this time I’ll likely buy it. I also have STACKS of books already in my home that I want to get to, so I’d better get started soon!